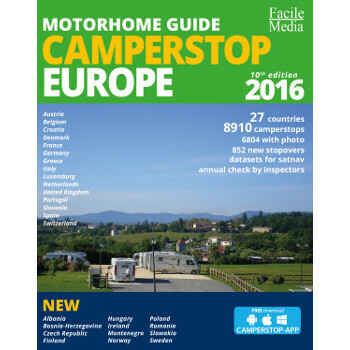 We take a look at Camperstop Europe 2016, which contains 8,910 stopovers, 852 of which are new since 2015. 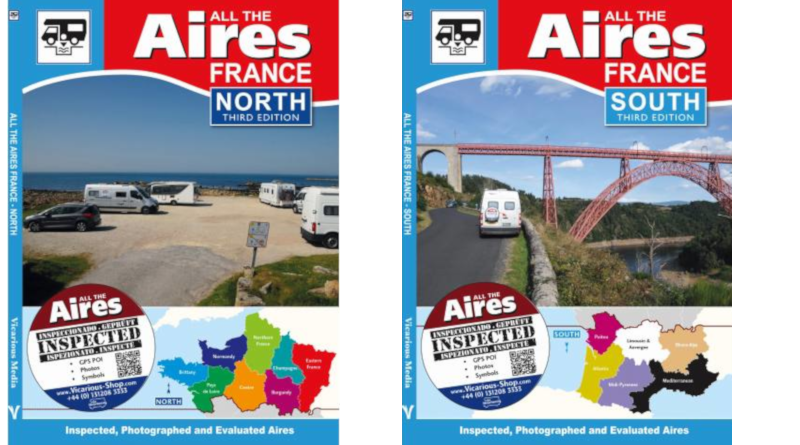 All the Aires France 5th edition takes the tried-and-tested format and builds on it, with a larger, more easily-updated two-volume format. 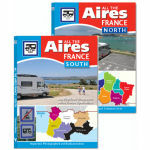 It’s still excellent, indispensible and without peers.